Shaw Realty Group is here to build life-long relationships and be the team you trust your real estate needs by offering additional opportunities within real estate. We service all across Ontario from Barrie to Cambridge to Niagara Falls! 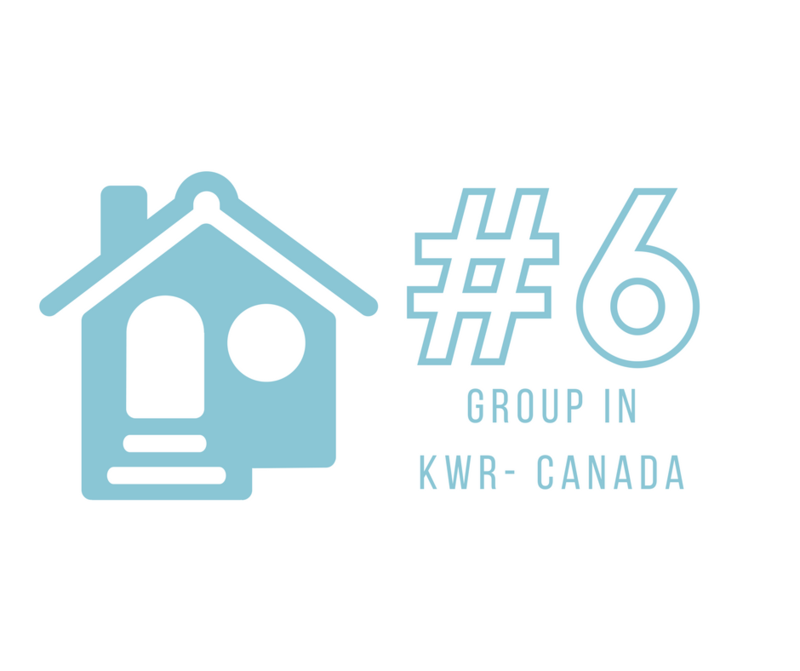 Whether you are selling, buying or investing in real estate, we’re here to help! Our team is not just about finding you the right home, but to ensure it is in the perfect area at a great price. We know that the process can be very intricate, but with informed decision making with our expertise in the market, you will be stress-free! 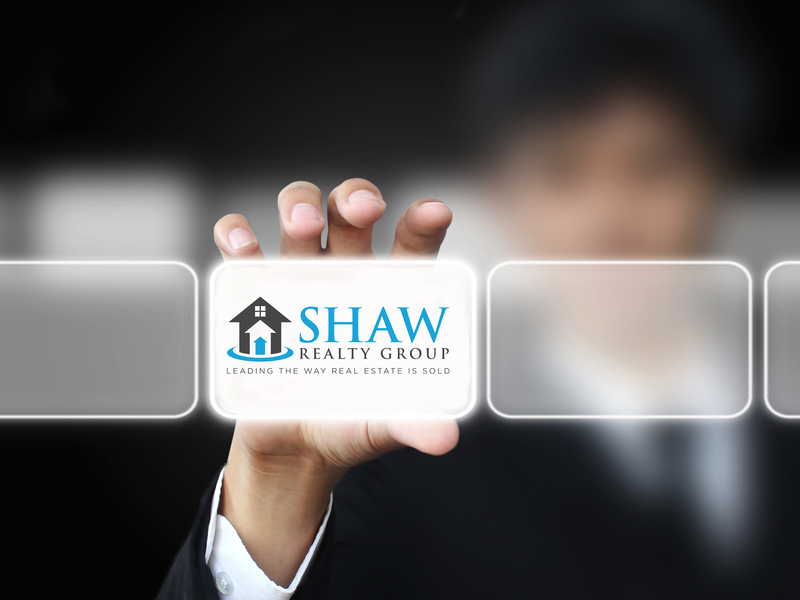 The Shaw Realty Group brand is rooted in the belief that our innovation in marketing and prospecting delivers the highest level strategy in the industry. 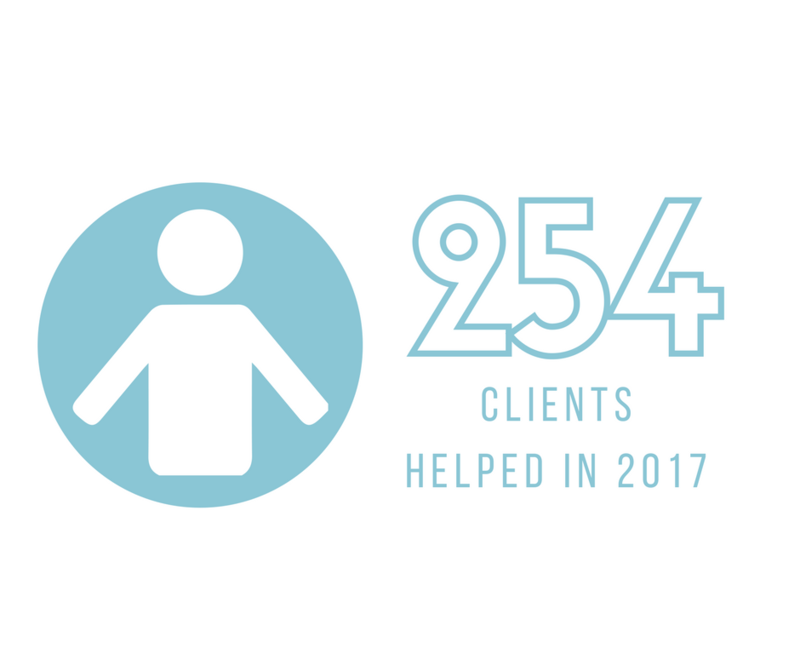 This innovation stretches far beyond technology and is actually firmly planted in the most elementary reason why our team of agents joined the industry: our love of relationships. We want to create something new that makes life better; that makes your real estate experience easier, that makes your decision less complicated. We see the world of Real Estate differently. Shaw Realty Group has the right people, endless vision, and leadership that all says; “we get it.” Just imagine working with a Realtor you love, trust, and is part of a transformative brand, brimming with the resources to help you sell or buy in one of the most competitive markets in the country. That’s the win-win we value most.